A federal pilot program will fund more than 1,000 additional Head Start spots in Detroit and additional services for those families and children. A group of organizations in Detroit announced that today they got official word they'll be sharing around $50 million in federal funds over the course of five years for early childhood education programs. The money is going to community organizations to open up more than 1,000 Head Start spots. The organizations will also provide additional services to the children and families enrolled in their programs and try to develop new curriculum for Head Start teachers. The money for Detroit is part of a federal government push to spur innovation in the Head Start program the rest of the country can learn from. There are five other pilot program sites around the country, but Detroit is getting the lion's share of the federal dollars. One of the groups getting the money is Starfish Family Services. Starfish CEO Ann Kalass says families can start signing up soon. She says information should be available over the next few weeks and she would encourage families to "keep their eyes and ears open for information." Kalass also says she hopes the announcement of these new spots should ease parents' worried about affordable preschool options. Parents of around 900 Detroit kids may have been worried about finding Head Start options after the Detroit Public Schools recently admitted they lost around 900 Head Start spots because they didn't turn in their application for the program funds on time. A group of Michigan athletes and coaches is calling on state lawmakers to spend more money on early childhood education. 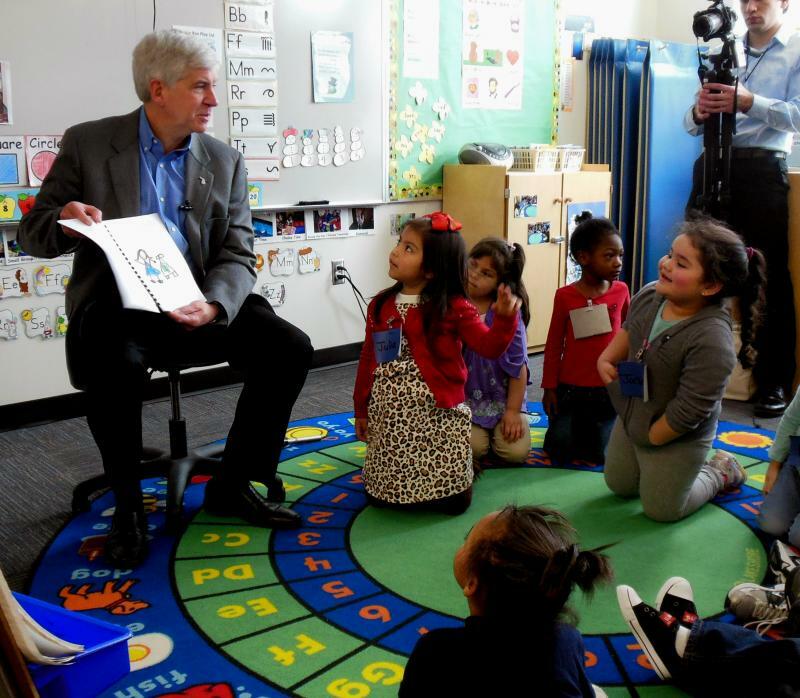 Governor Snyder is asking for an additional $65 million for the Great Start Readiness Program. Jeff Kirsch is with Champions For America’s Future. 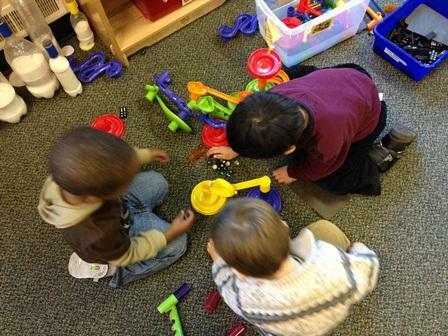 He says children learn important skills in pre-K, like teamwork, getting along with people, and sticking to tasks. When you are a school district where more than 80% of your students live in poverty, every penny that helps those students is critical. And that's why there has been a collective gasp of disbelief, even anger, with the news that Detroit Public Schools has lost $4 million in Head Start funding. The reason DPS lost the money is because they missed the application deadline. A school spokesperson blamed a technical problem in uploading the application. 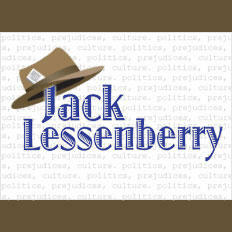 Detroit Free Press columnist Rochelle Riley joined us on our show. *Listen to our conversation with Rochelle above. I woke up this morning feeling sorry for someone I admire, the distinguished and dignified educator Glenda Price, a woman who didn’t even live in Michigan till late middle age, but who has made immense contributions to this community. Last year, Price gallantly agreed to take on leadership of the Detroit Public Schools Foundation, which tries to raise money to help the city’s terribly troubled public schools. That’s a fairly thankless task, and one that just got a lot harder. We learned this week that thanks to incompetence, laziness, stupidity or most likely all three, the district failed or forgot to apply for federal Head Start funding this year. That is absolutely mind-blowing. Head Start is perhaps the best anti-poverty program the federal government ever invented. And it is needed in Detroit more than almost anywhere. 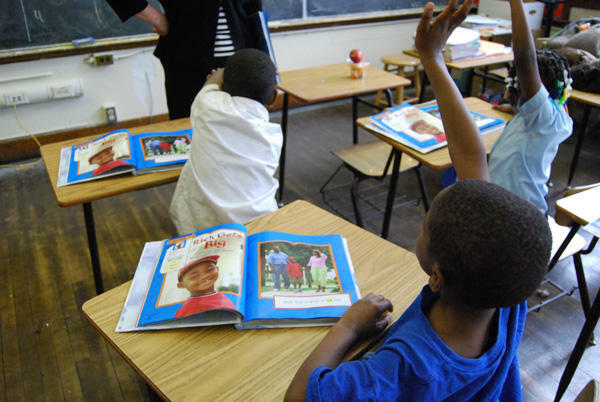 Almost 80% of Detroit School children live in poverty. They are unlikely to be ready for school. Early intervention is crucial, and Head Start has been vital in giving a boost to hundreds of four-year-olds every year. But not this year.